People complain a lot about the e-mail they get and how annoyed they get by the volume of e-mail. Sure, plenty of spam mail exists. From an online marketing perspective, email marketing is golden. Once you have a respectable email list and a template, it doesn’t cost much to stay in touch with your prospects or customers. When you give people information they want, you can’t go too wrong. If you send a message to 1,000 contacts and only 20% open the email, you are in pretty good shape. The other 80% may miss your message, but the 20% could help you get leads and sales that more than pay for the email marketing effort and costs. It all depends on your design, offer and subject line. We can help you every step of the way – from basic email campaign designs to monitoring the results. If you don’t have a good set of email addresses, we’ll look your options and help you expand your list. What’s your email strategy look like today? How are you measuring your ROI? 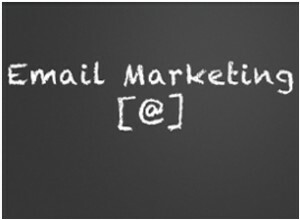 How well have you tied your brand to email marketing and the way people respond to emails? 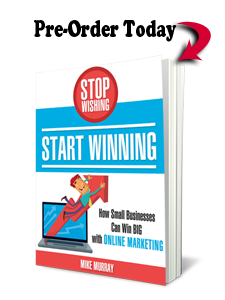 For a FREE email marketingconsultation, call 800-490-3350. 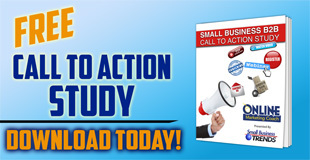 Find out what it’s like to work with Online Marketing Coach email marketing projects.